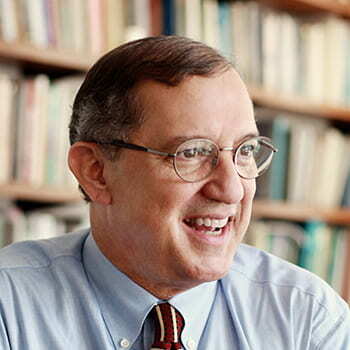 Eddie Lawlor is the former dean of the Brown School at Washington University, former dean at the School of Social Service Administration at the University of Chicago, and the founding editor of the Public Policy and Aging Report. He is the author of Redesigning the Medicare Contract: Politics, Agency, and Markets, as well as numerous articles in health policy, social services, and aging. This year Professor Lawlor is on sabbatical from Washington University and serving as an Executive in Residence at the United Way of Greater St. Louis. He is working on a book on human service reform. He has a long record of policy analysis, commentary, and public service. This blog is devoted to the reform of human services, public health, education, and community development.